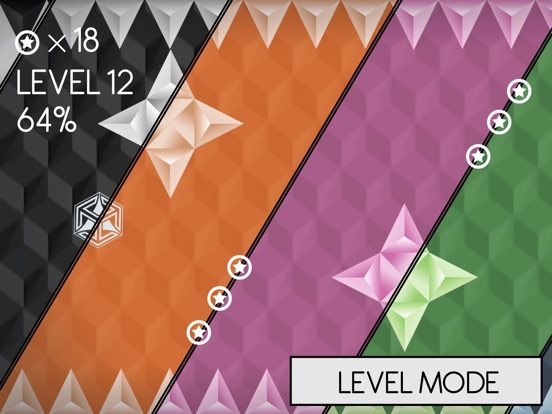 Discussion in 'iPhone and iPad Games' started by riki82, Dec 10, 2015. 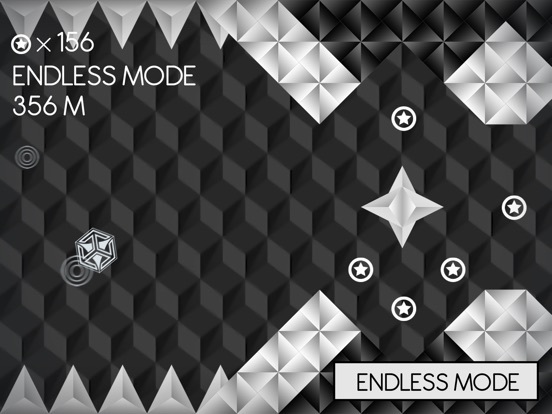 Adrenalinic, fast, impossible, endless. 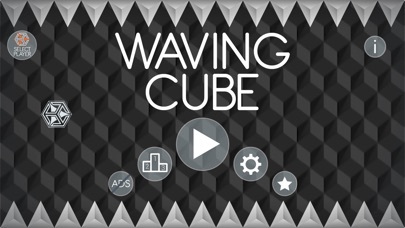 This is Waving Cube. 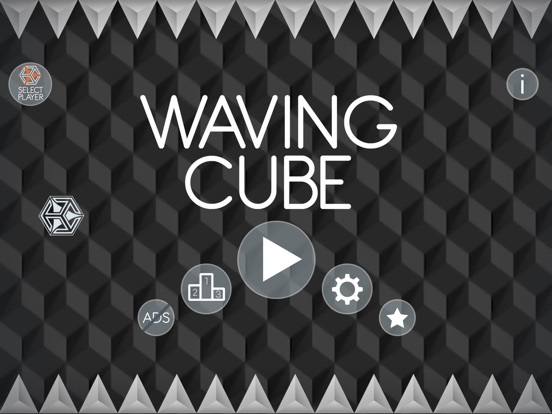 Tap the screen to change cube direction and fly through the levels! 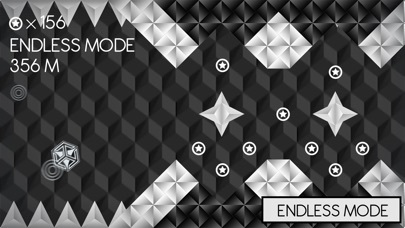 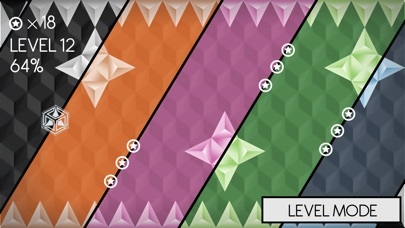 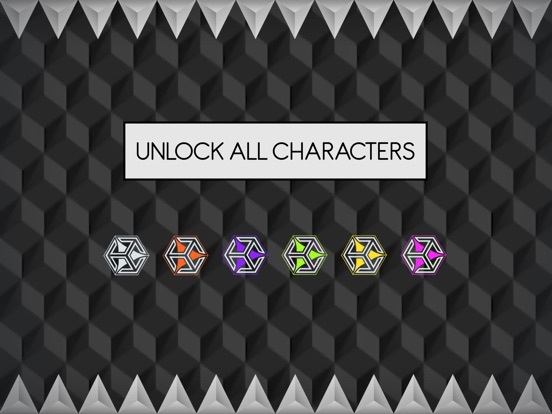 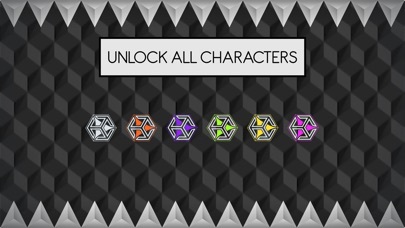 Complete the first 15 levels to unlock the "Endless Mode" and set your best record!